Home | Discount Leotards ™ > Grips, Grip Bags, Balm, Etc. 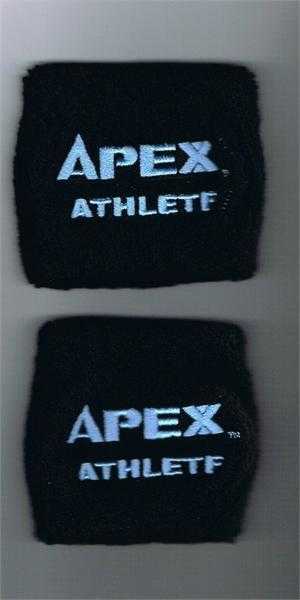 > Pair of 3" black wristbands embroidered with APEX ATHLETE. Only while supplies last!